People who have trouble sleeping may find that they are lacking in some essential minerals. Night-Time Formula contains 3 important minerals responsible for relaxing the body naturally. Often deficient in the modern diet, Night-Time Formula contains an excellent supply of Calcium, Magnesium and Zinc. These minerals are in the organic citrate forms, as found in nature. Many conventional calcium formulations are derived from inorganic sources such as calcium carbonate i.e. chalk (as used on blackboards). Inorganic calcium is assimilated poorly in the body and may leave inorganic calcium deposits in vital areas such as arteries and joints. 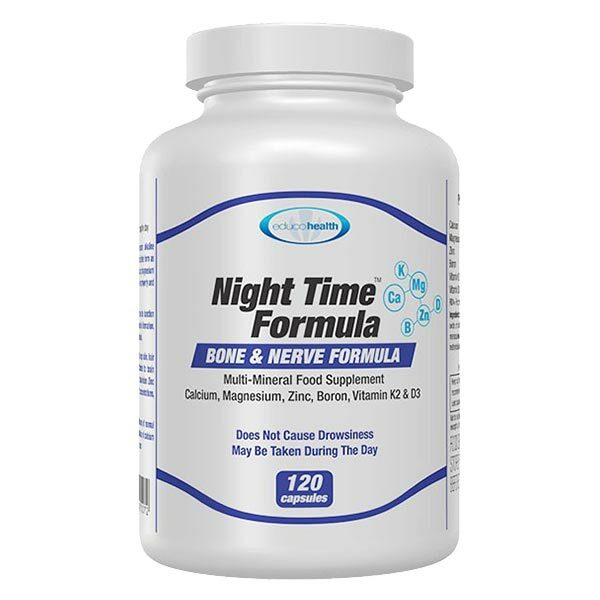 Night Time Formula is an excellent source of Organic Calcium Citrate and is reputed to be one of the easiest to absorb. Calcium is essential for strong bones, healthy teeth and maintaining the body in an alkaline balance. It is essential to take Magnesium in order to absorb Calcium. Often conventional Magnesium supplements contain magnesium oxide, which the body may find more difficult to absorb. 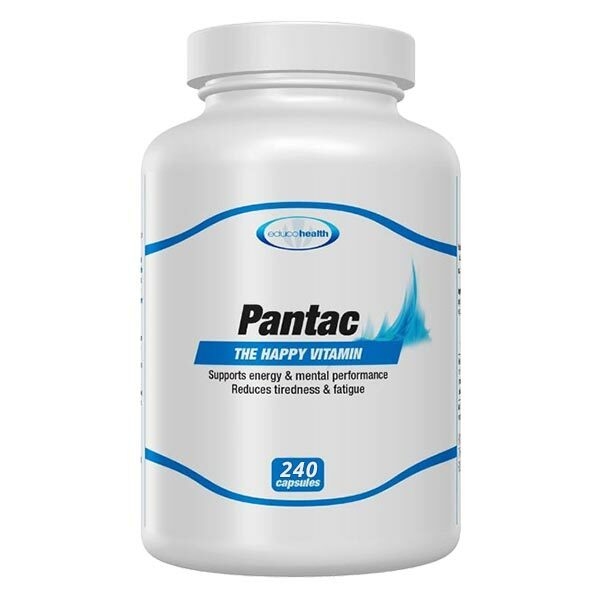 Night Time Formula contains Magnesium Citrate, which is probably the easiest to absorb into the system. Magnesium, often referred to as “the heart’s most important mineral”, is essential for health of the arteries and may also assist in opening out the circulation. A common lack of Zinc in modern eating can manifest many problems associated with a Zinc deficiency. 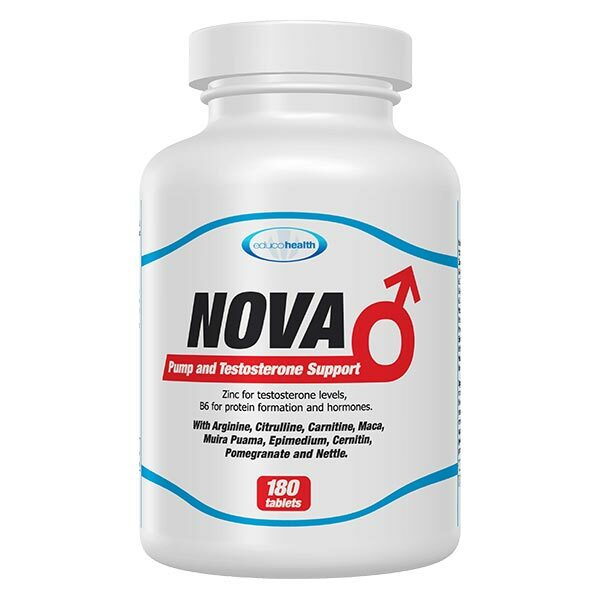 Night Time Formula contains Zinc Citrate, which may have a powerful effect on the immune system. 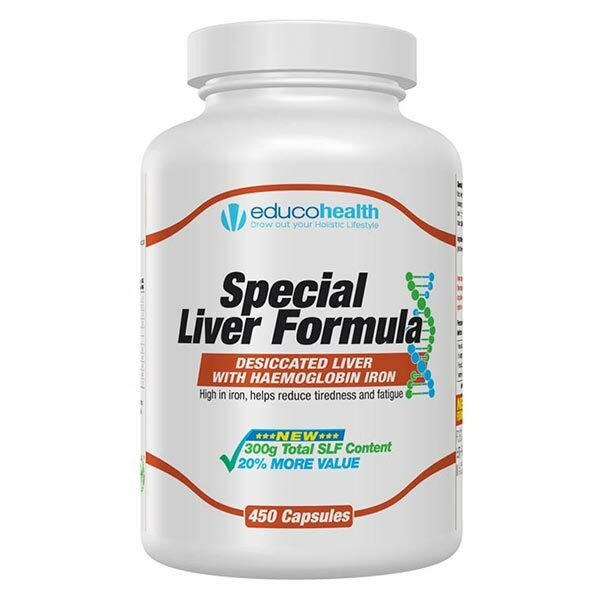 Reports indicate that Zinc may be beneficial to those suffering from colds or immune disorders. Even a small amount of this mineral daily can also be very beneficial to nails, skin and hair. Ingredients: calcium citrate, magnesium citrate, magnesium oxide, zinc citrate, boric acid, flow agent: magnesium stearate, menaquinone, cholecalciferol, vegetable shell: hydroxypropyl methylcellulose. Take 2 capsules before bedtime.